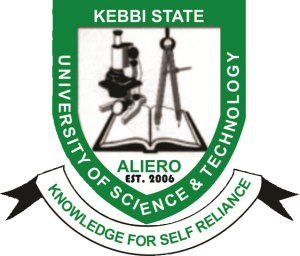 Kebbi State University of Science & Technology, Aliero, KSUSTA postgraduate first batch admission list for the 2018/2019 academic session is out. The authority of the Kebbi State University of Science & Technology, Aliero (KSUSTA) Postgraduate School has released the first batch admission list for the 2018/2019 academic session. KSUSTA postgraduate first batch admission list contains the names of candidates offered provisional admission into the university’s various Ph.D, M.Sc & PGD programmes. Check KSUSTA Postgraduate Admission List. Go to KSUSTA postgraduate admission status checking portal at http://status.pgform.ksustapgs.net/admstatus.php. Supply your Application Number where required. RECOMMENDED: Kebbi State University of Science and Technology (KSUSTA) Postgraduate School Fees for 2018/2019 Session. Congratulations to all the candidates that made it to KSUSTA postgraduate admission list for the 2018/2019 academic session.